Go in any commercial physical training establishment and the vast majority of people are working out far too long and performing way too many weight training exercises for too many sets and reps. In short they are overtraining – if you work out alone there is no reason to be in the gym for longer than 30 minutes. Get your mind-set away from the misguided belief that you need many different weight training exercises performed for multiple sets to optimise size and strength gains. It is not required and is in fact counterproductive. Workouts based solely around the following 5 best weight training exercises will build as much size and strength as you will need. 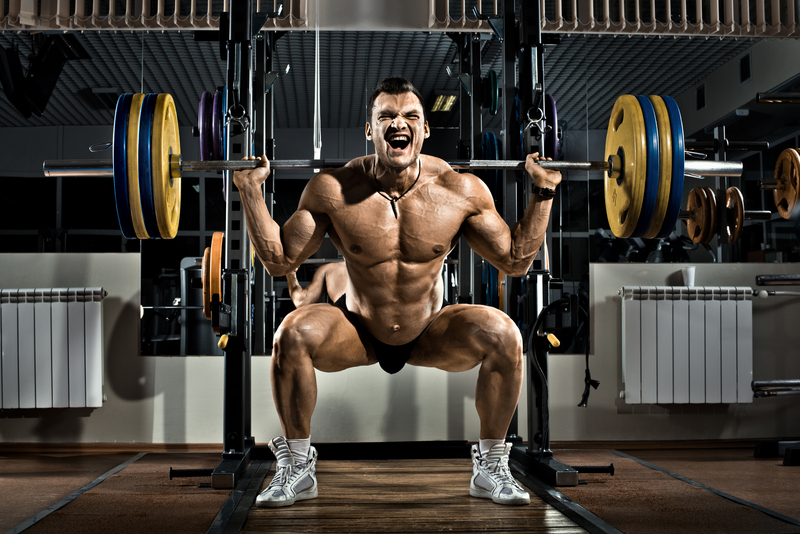 The Squat is called the king of lifts and for good reason. It is one of the overall best weight training exercises in existence and it is unlikely that anyone will reach their full size and strength potential without utilising the squat. It also assists athlete’s to run faster and jump higher. Additionally it optimises strength and physical development throughout the entire body not merely the legs. When done correctly i.e. as a full squat, it’s tough, consequently it is avoided by many trainees in favour of the leg press which is vastly inferior. We’ve all seen the guys loading the “hip sled” up in the gym with huge amounts of weight to impress onlookers and then unlocking their knees and straightening them again – absolutely worthless. Aside from a few individuals would are unable to squat due to injuries or structural anomalies, anyone who lifts weights should learn to squat correctly. 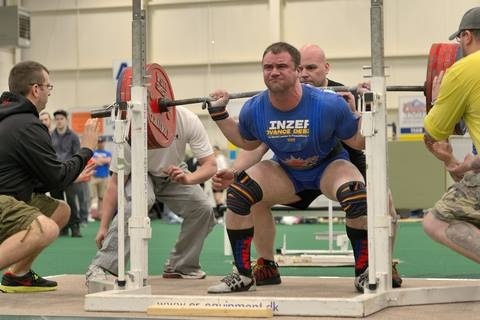 Back squats, front squats and safety bar squats are all effective, just do some type of squatting. Lifting the heaviest weight off the ground to a standing position is arguably the most accurate test of overall body strength that exists. Ask any strongman competitor and he will probably concur, as would powerlifters too. This is the final discipline at a powerlifting meet and there is an old saying that the meet does not start until the bar is on the floor. Deadlifts essentially develop the posterior chain, the seat of power, building explosive power and strength in the hamstrings, glutes, calves, and the entire back. The deadlift uses more of the body musculature than virtually any of the other weight training exercises. Additionally, like squats and other heavy compound movements, it ellicits a significant hormonal response from the body precipitating significant overall mass and strength gains . Loaded appropriately, this brutally hard exercise utilises virtually every muscle in the body, producing systemic adaptation, and should be an integral part of training. One of the big three powerlifts – despite being one the best strength exercises for the upper body, this movement has its detractors many of whom are in in the strongman fraternity. I personally know a couple of competing strongmen who rarely use it believing it to be overrated for strength development. In fairness it probably has less carryover than other forms of pressing to the disciplines required by their sport. Some individuals also have structural features which make the lift problematic – long limbed individuals for example who find difficulty with this lift need to perform weighted dips instead which is an equally viable alternative. 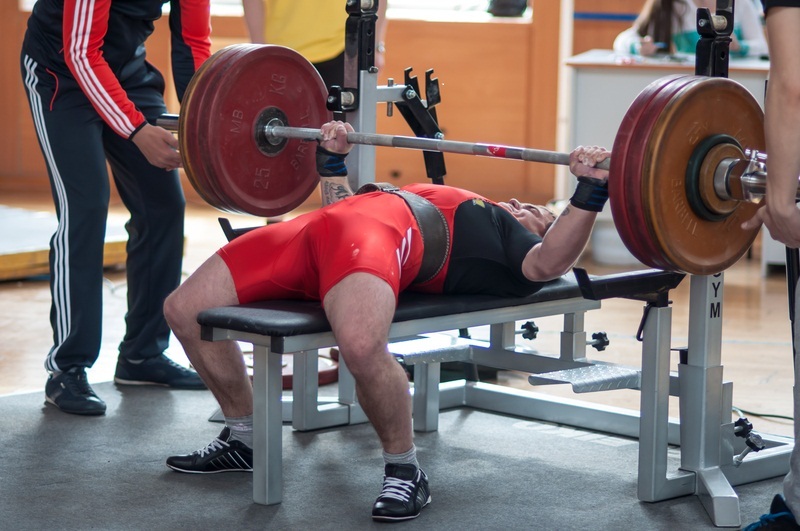 The bench press has an undeserved bad reputation in some quarters for causing injury and beating up the shoulders, but if it is not overused, and practiced with proper form this is rarely a problem. It remains one the best weight training exercises for overall upper body strength. This is a former Olympic lift which was dropped in 1972 because of difficulty in judging strictness of form. This lift has also lost popularity in gymnasiums which is a great shame. This competes with the bench press as arguably the best upper body movement. The standing press utilises all the trunk musculature, hips and legs to stabilise the body whilst the bar is pressed overhead by the upper chest, deltoids and triceps. It is therefore also an excellent exercise for developing the strength and stability of the core. The Press develops strength in the entire midsection – the abs, obliques, intercostals and back in addition to the shoulders and arms. It therefore uses more muscles and elicits more central nervous system (CNS) activity than any other upper body exercise. The pull up is often referred to as the upper body squat. Arguably the best upper body pulling exercise requires great strength and is often underperformed by heavier individuals even those with great static strength. 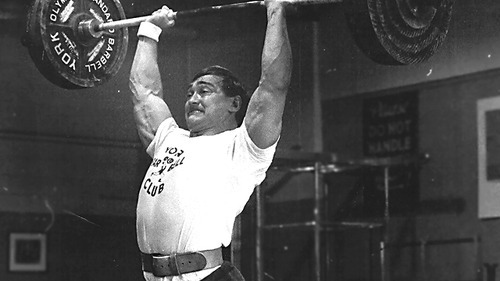 Probably due to their larger bodyweight you don’t see many bigger strength competitors utilising this lift. As with similar bodyweight exercises all the best exponents of it are under 200lbs. Pull ups are some of the most effective upper body mass builders. They are multi joint, involve the movement of the entire body and work multiple muscle groups. For building optimal strength and size they are therefore far superior to pulldowns where only the arms move. It is also a great assistance exercise and Pull ups (preferably weighted) remain one of the most effective exercises for the upper body. Ideally your workout should revolve around these fundamental core exercises or their derivatives. If it does not, then maybe you are losing out on the best weight training exercises that increase size, strength and power. Both “Starting strength” and “Stronglifts 5×5” are great training programs which utilise most if not all of these movements and are highly recommended to those commencing their strength journey.